Olympic barbells are used as a foundation to every home gym, garage gym and personal training studio. The Barbell is critical to movements such as the squat, deadlift, bench press. 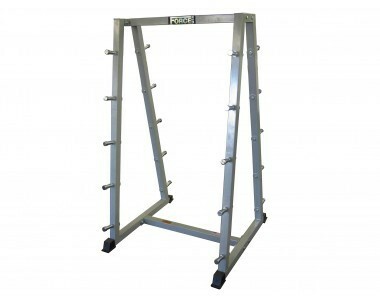 Enjoy a bodybuilding workout, powerlifting workout or a CrossFit workout of the day at home with our range of barbells.